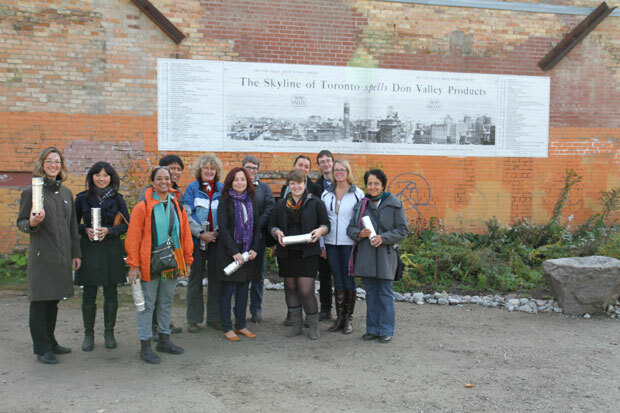 Six teachers joined us at Evergreen Brickworks for a daylong event analyzing and reflecting on the previous years’ residencies. 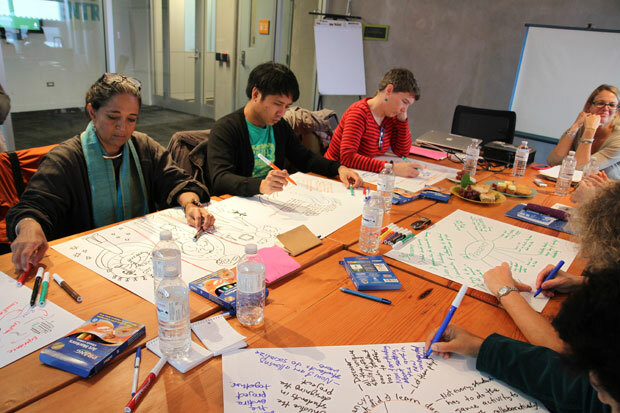 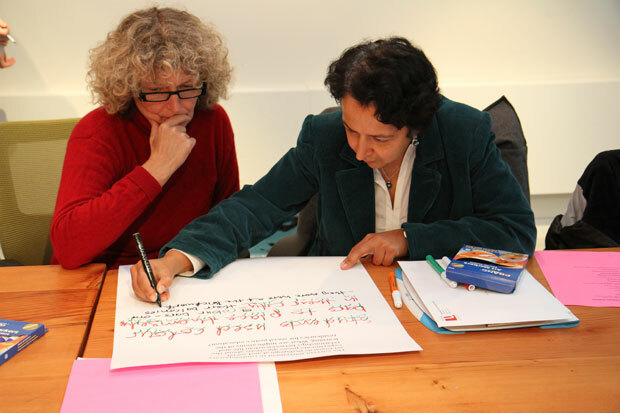 The teachers participated in workshop activities which mapped their learning in the particular residencies and shared thoughts across each site based on three themes: social justice, ecology, and community. 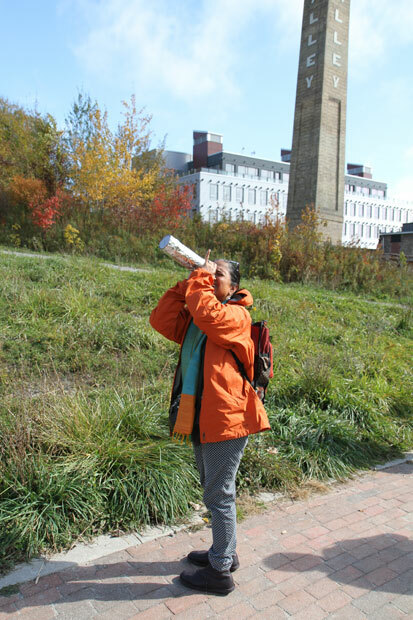 At lunch we took a walk through Brickworks and played with Pringles chip can pin hole cameras.